The standard of excellence for over 25 years. Since 1992, RACER has set the standards for excellence across national and international motorsports magazines. Each issues, captures the beauty and tells the stories of the people, places and machines, going beyond the headlines, and getting to the core of what drives passion for the sport. 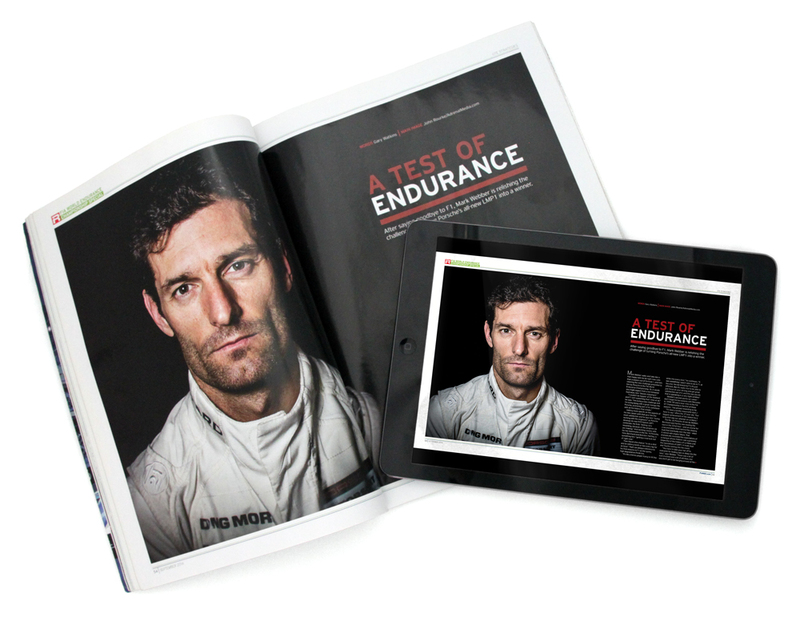 It's been called a love letter to racing, and 78% of readers spend between 1 and 3 hours devouring each issue. What's more, 52% say that features in the magazine can have from some to significant influence in their purchase intent. In other words, brands that appear in RACER in either editorial or advertising become top-of-mind when our readers shop for products and services.